A new type of cancer therapy that targets an oncometabolite produced dramatic results in patients with advanced leukemia in an early-phase clinical trial. The study was presented at the 56th Annual Meeting of the American Society of Hematology. Approximately 15 percent of acute myeloid leukemia patients have a mutated form of the IDH2 gene. IDH2 normally makes a protein that plays a critical role in cell metabolism. However, when the gene is mutated, it leads to an increase in production of 2-hydroxyglutarate, which prevents immature white blood cells from developing into healthy, infection-fighting cells. These immature cells accumulate, crowd out normal cells, and lead to the development of acute leukemia. AG-221 is an investigational drug that blocks the mutated IDH2 protein, effectively allowing these immature white blood cells to develop normally. As part of the study, 45 patients with IDH2-positive leukemia or hematologic malignancies were able to complete one cycle of therapy and were evaluated for efficacy. All patients had advanced disease that had relapsed or was unresponsive to prior therapy. Patients received up to 150mg or 200mg of AG-221 once or twice daily in 28-day cycles; the maximum tolerated dose has not yet been reached. The overall response rate was 56 percent; 15 patients (33 percent) achieved complete remission and 10 patients (22 percent) partial remission. In addition, 17 patients (38 percent) achieved stable disease. Further, responses have been durable, including complete remissions that have lasted up to eight months and are ongoing. There were no treatment-related deaths. This drug has the potential to transform the treatment of leukemia. The maximum tolerated dose hasn't been reached yet and patients are responding dramatically. 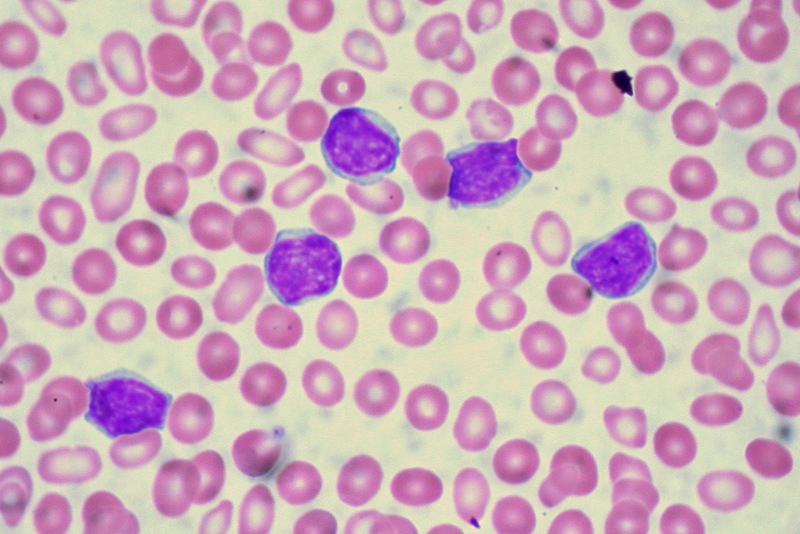 More research is needed, but the researchers are optimistic that the drug will fundamentally alter the natural history of IDH2-mutant leukemia and other hematologic malignancies.